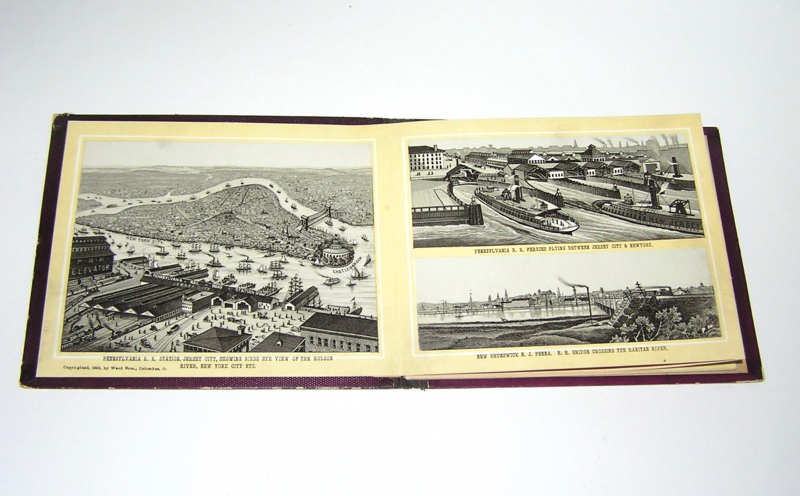 Here is a neat lot of (2) late 1800s Scenery Booklets. 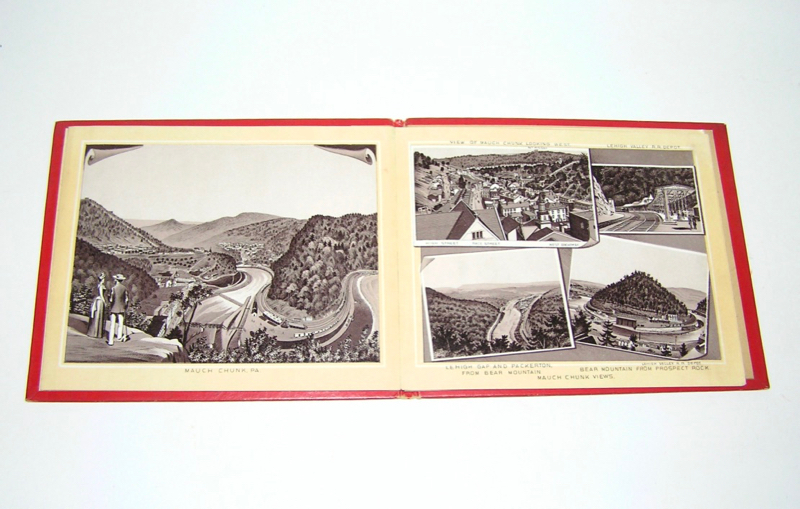 One of PENNSYLVANIA Railroad Scenery, and the other of Lehigh Valley. 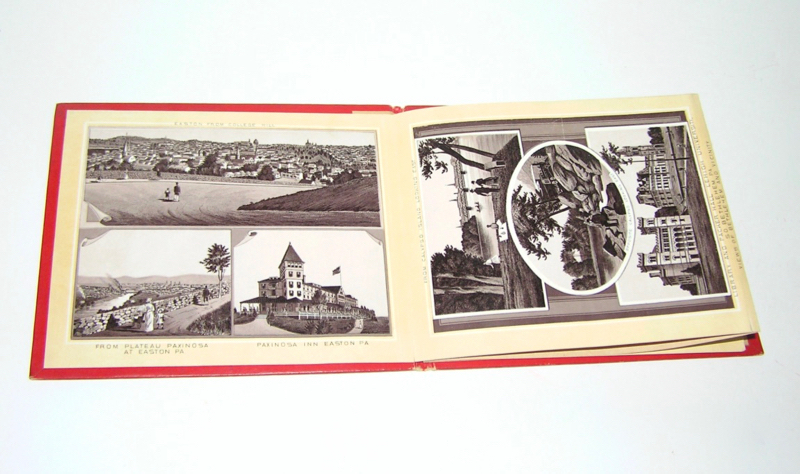 These book are from the 1880s. 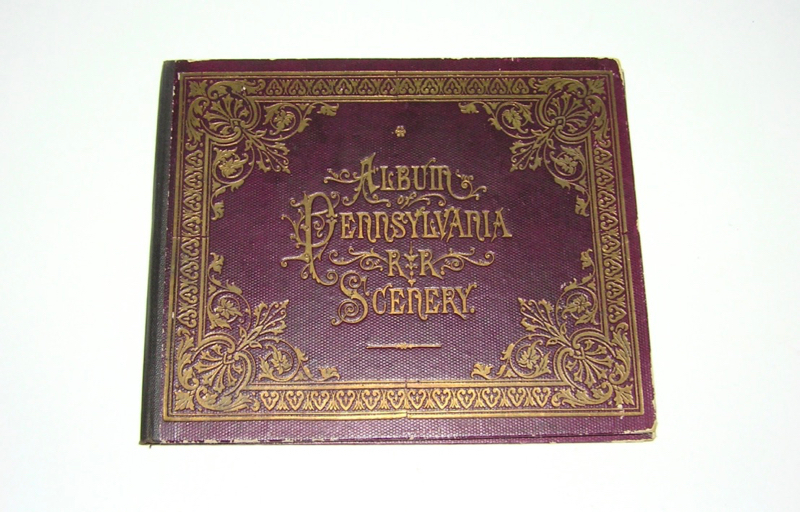 The PA booklet is by Ward Bros. Columbus OH. 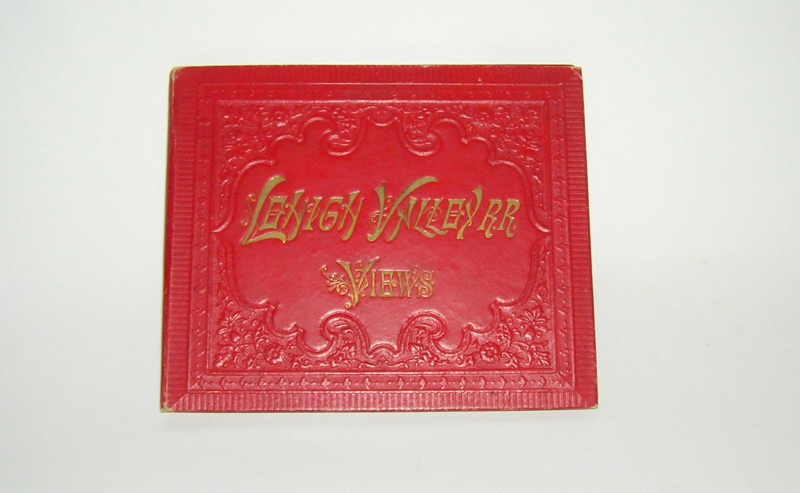 And the Lehigh Valley Book is from Chrisholm Bros. - Portland ME. 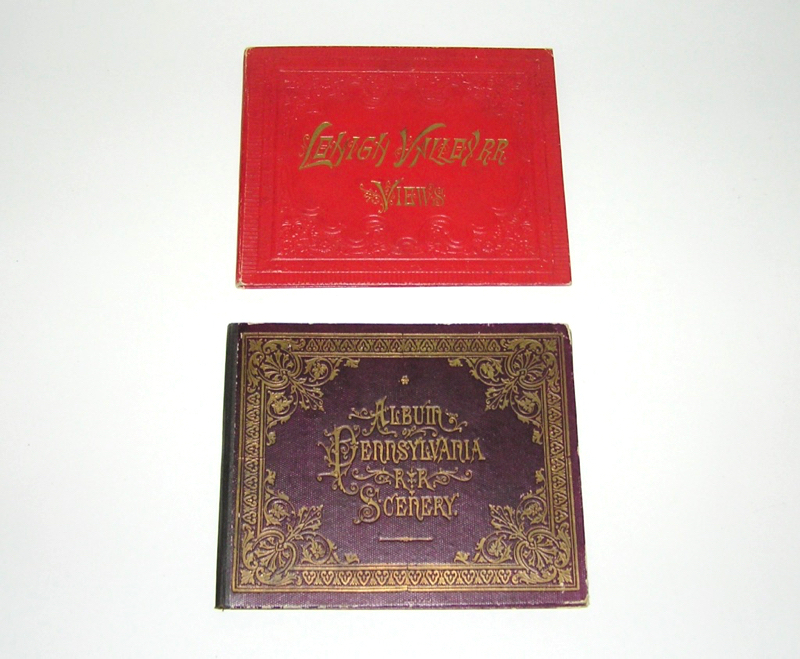 These are really cool little books. 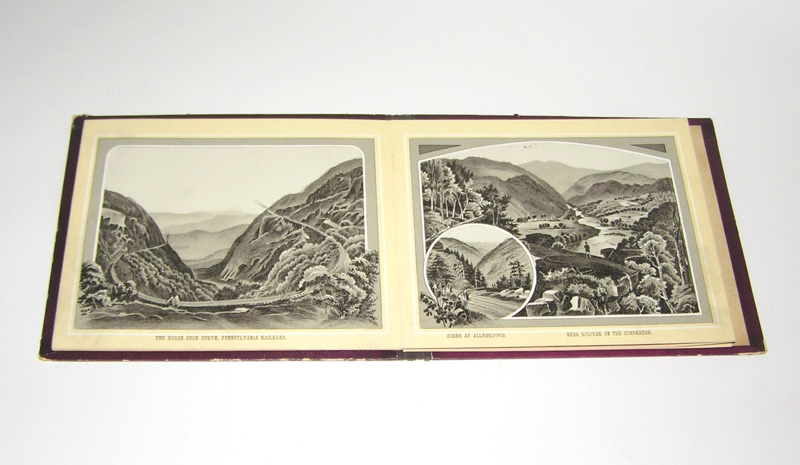 Beautiful prints of the various scenery along the lines. 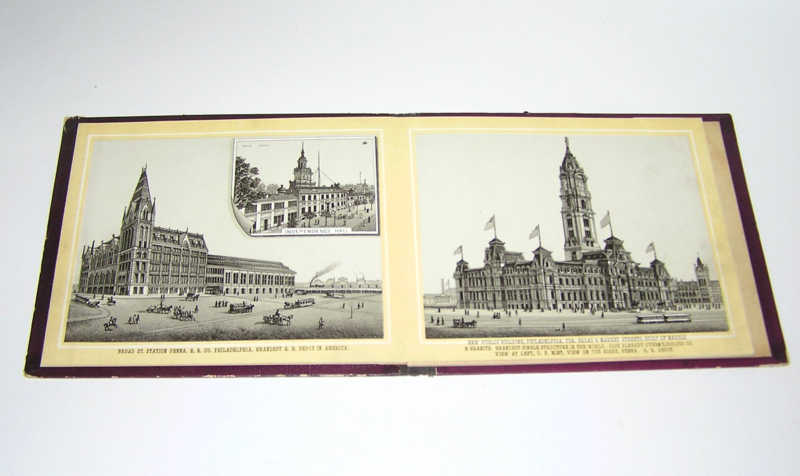 PA book includes City Hall, Independence HallBryn Mawr Hotel, and others. 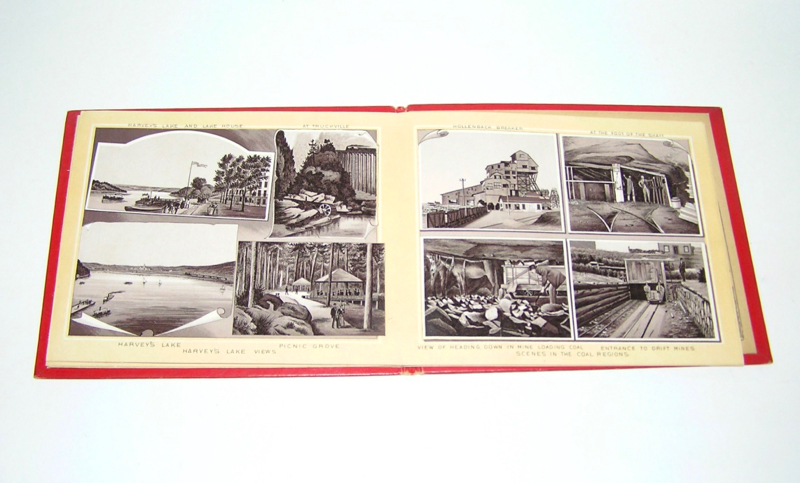 The Lehigh book has pictures Horse Shoe Falls, mauch Chunk, and many others. 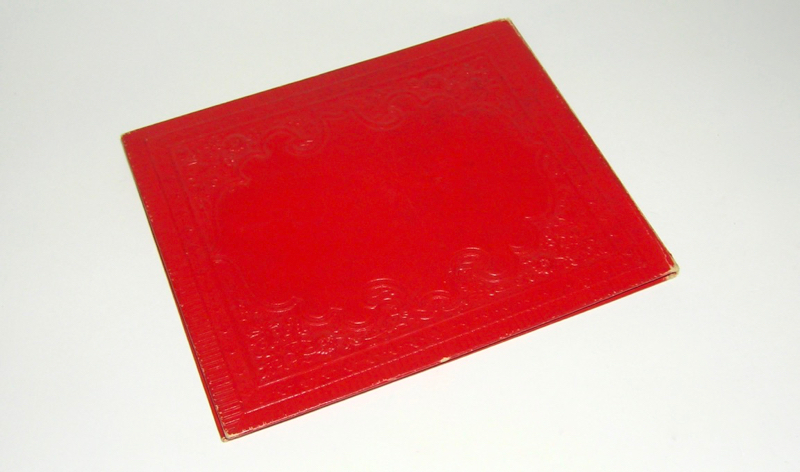 Booklets measure approx. 5" x 6". Both are in really nice condition for their age. Don't miss. Thanks. Price: $75 Purchase Item! Click for confirmation page, with paying options.